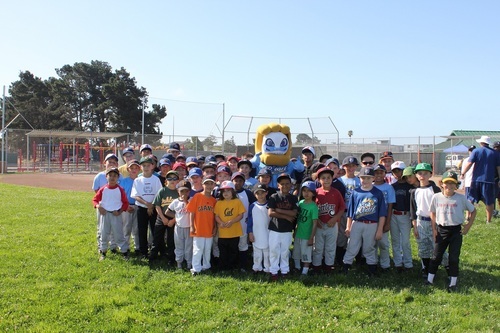 The Neptune Beach Pearl is a non-profit organization 501(c) (3) that aims to give back to the communities within and around Alameda, California by providing an entertainment that generates community involvement and support. 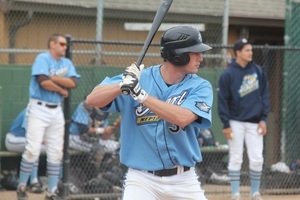 The Pearl is a collegiate summer baseball team that competes in the California Collegiate League. 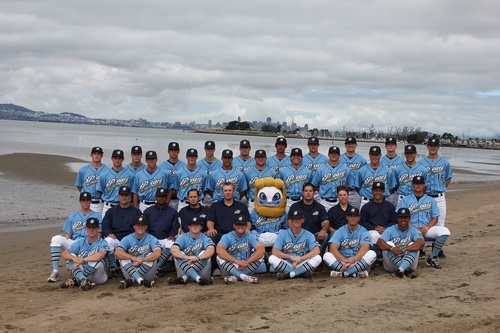 This is a twelve team league that spans from Northern California to Southern California. 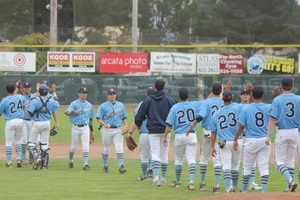 The team plays a 50-60 game schedule, season starting during the months of June and July every year. 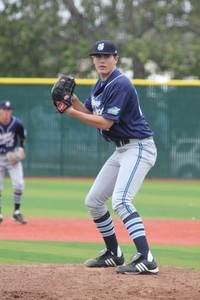 The team features top collegiate baseball players from around the country who live with host families in Alameda during the summer while they play on the team. Some colleges that have been represented on the Pearl include: Boston College, Cal, Cal State Fullerton, Cornell, Long Beach State University, Saint Mary's College of California, Santa Clara University, UCLA, University of Kansas, Kentucky, Michigan, San Francisco and Washington. 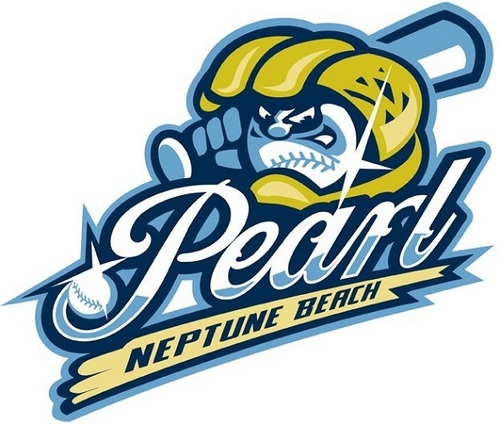 Throughout the summer Neptune Beach Pearl players are regularly on hand and work with Diamond Skills Campers. This provides a great opportunity for campers to look up to a positive role model, ask questions and get to interact and learn from players who have tremendous baseball experience and are playing the game at the collegiate level!